With a population of over 170 million, it is vital to keep people moving. 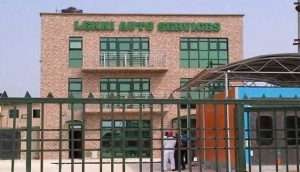 Nigeria has a number of high quality auto shops based all over the country. Lagos offers a great range of repair services to get you out of trouble and back on the road again. Whether you are driving an 18-wheeler or a small car, there is something here to suit everyone.